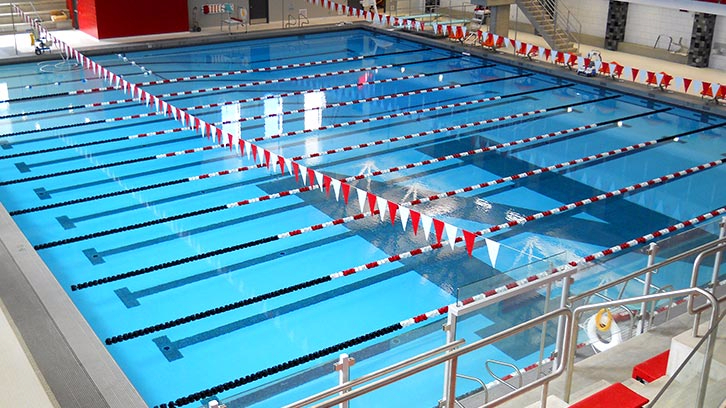 As the expectations of the modern student shift, access to an aquatic facility has become a requirement. 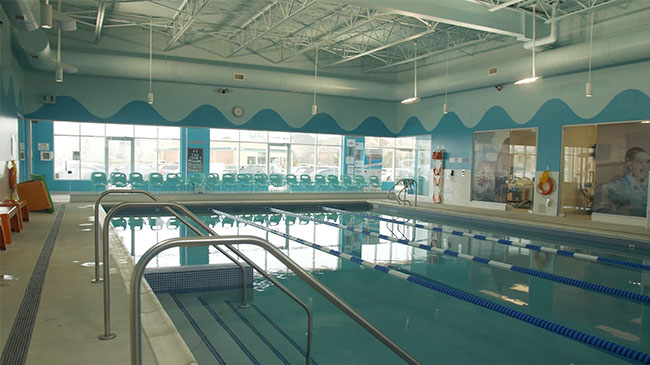 Aquatic centres can be designed to facilitate various programs including competitive training, therapeutic programming, leisure swimming or aquatic sport. 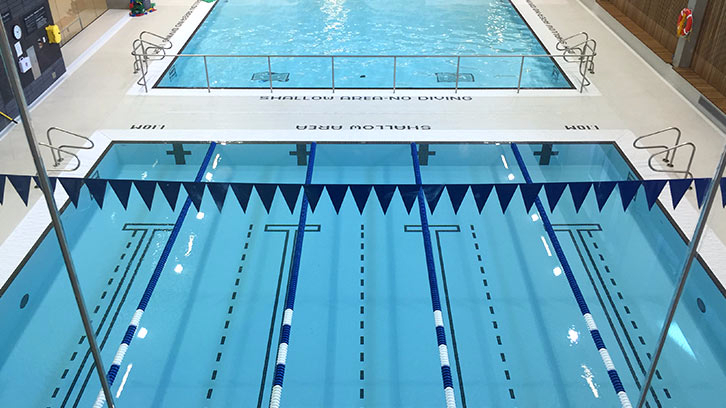 Acapulco continues to leave their mark on some of the most prestigious institutions across North America, constructing lasting aquatic facilities for current and future students alike.